Taking things a step further than the Fiat 500L is its bigger brother, the Fiat 500L MPW. Although this car makes use of the same chassis, bigger dimensions mean more room behind the back seats and the option of having a third row of seats. 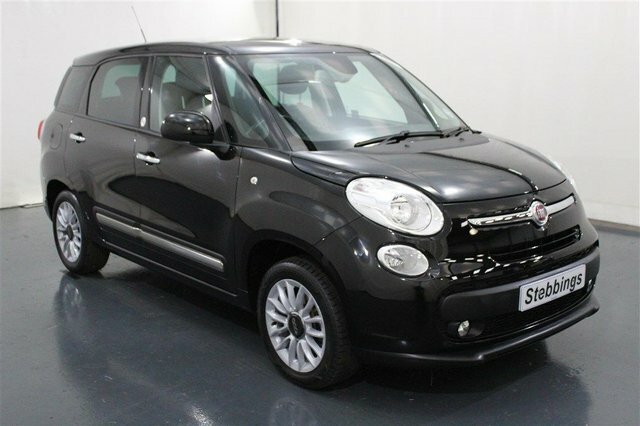 If you're in the market for a highly practical family car with plenty of personality and bags of space on offer, be sure to take a closer look at one of the used Fiat 500L MPW cars for sale in Kings Lynn. Here at Stebbings Car Centre Limited we're proud to offer a fantastic range of quality used cars at affordable prices. Get your search underway now.